Bring the magic of Webkinz home to your child every month! Enhance your child’s Webkinz experience by joining the Pet of the Month Club! 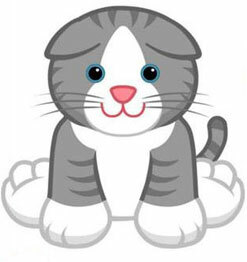 Each month, for 12 months, a Webkinz plush pet is delivered directly to your door! 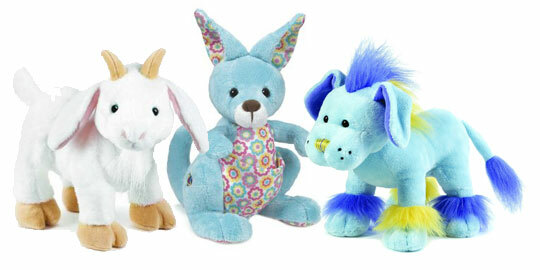 Each pet comes with a Secret Code that brings it to life in Webkinz World! One FREE 1 Month Deluxe Membership Code! One FREE BONUS Virtual Pet!